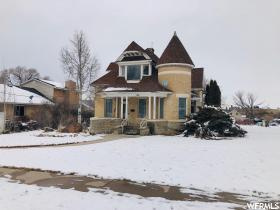 All Manti homes currently listed for sale in Manti as of 04/18/2019 are shown below. You can change the search criteria at any time by pressing the 'Change Search' button below. 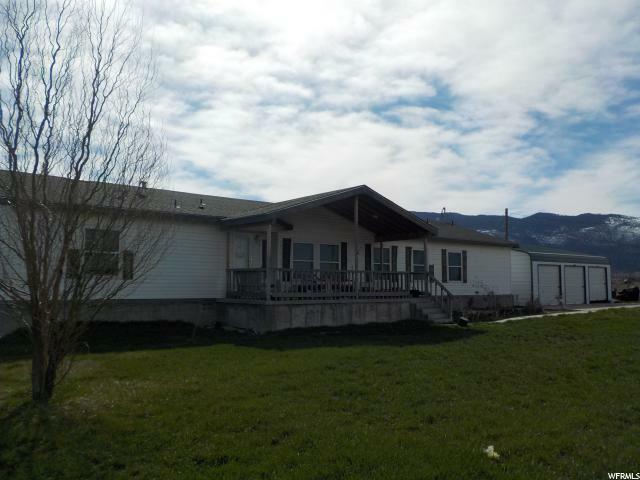 "One of a Kind Manti/Ephraim Property Now Available for Purchase! Come see this unique and hard to find property amazing mountain, city and temple views. This home is over 4100 sq. 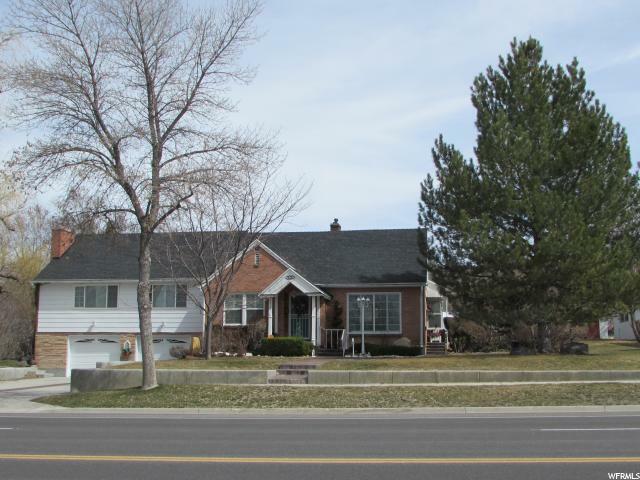 ft. has 5 bedrooms-3.5 baths, beautiful den/office with upgrades throughout. 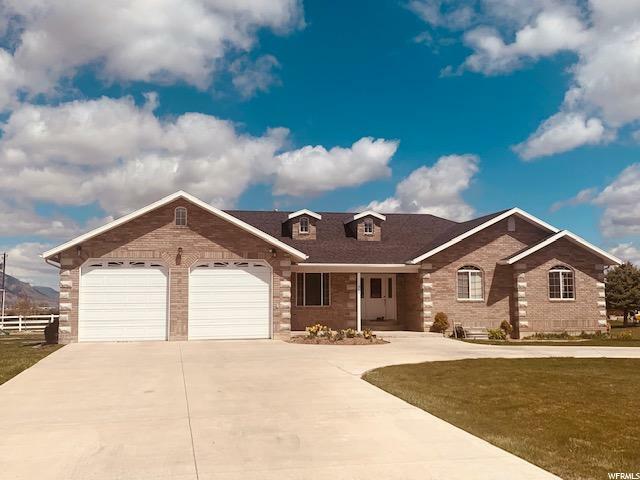 Two hay barns, corrals, lights detached garage/shop with carport, fully fences, covered stalls, wheel lines, landlines, irrigated pasture, this property is ready for you and your animals! All of this sits on 5.5 acres with beautiful mountain and valley views. Included in the purchase is water right #65-2816 and the 3 B shares and 2 E shares of irrigation water. Come see all that this amazing property has to offer, you won't be disappointed! "